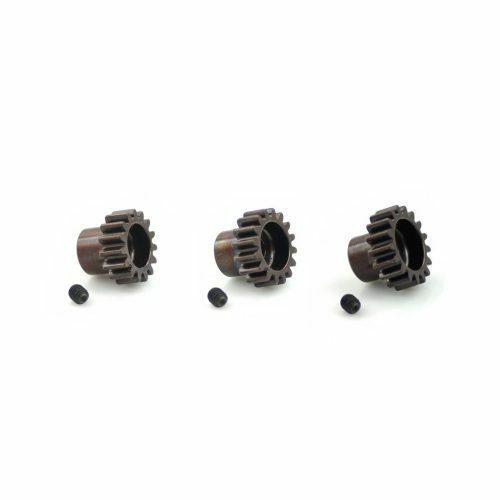 Advantage Racing Products Mod 1 Pinion Gears are extremely high quality. 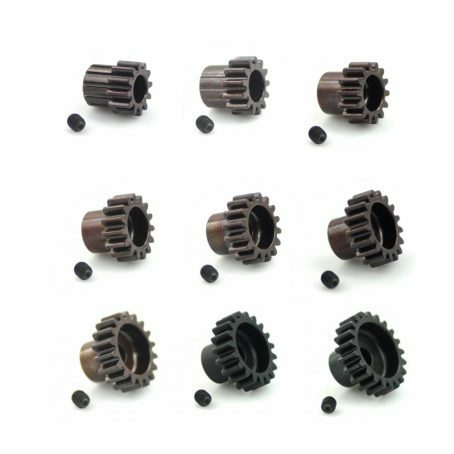 They are made from Premium Spring Steel and CNC Machined and Lightened for maximum precision and efficiency. 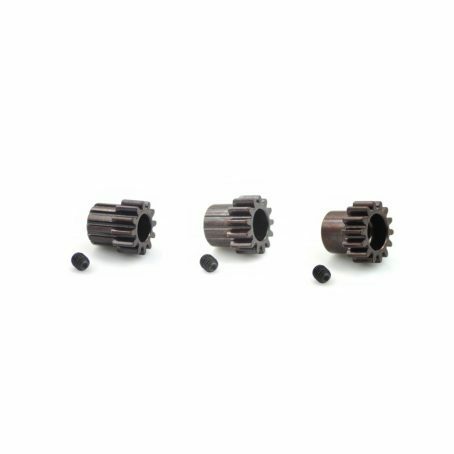 The Gears are then Hard Coated to achieve a HRC 55 hardness rating, and Laser Etched with the size for easy identification. 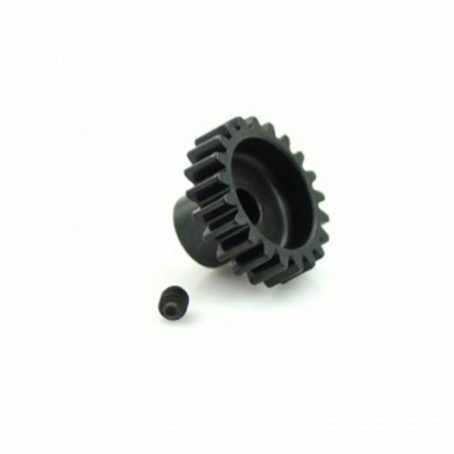 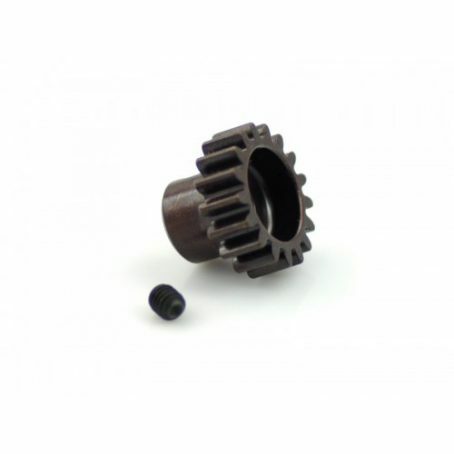 Advantage Mod 1 Pinions are ideal for 1/8 eBuggy, 4WD SCT, and other applications that require Mod 1 Pinions.